1 in 2 sexually active teens will contract an STD by the time they are 25. 1 in 3 teens has experienced dating abuse and violence. Worcester’s youth want and need education and health services to help them have healthy relationships and stay healthly. WORCESTER CARES ABOUT ITS YOUNG PEOPLE. W.I.S.H. is an active task force of Worcester parents, service providers, educators, faith leaders, youth advocates and others, working together to create an environment that supports healthy relationships and make a positive impact on adolescent sexual health. 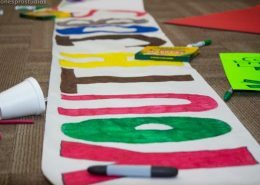 Worcester’s youth want and need education and health services to help them have healthy relationships and stay healthy. Research shows that access to these elements is critical for young people’s health, education and economic outcomes. Parents, foster parents, grandparents or other adults who care for a young person are their most important source of information and role modeling. They can help youth develop healthy sexuality as a natural, normal, ongoing experience. They can help youth develop and practice responsible sexual behavior and personal decision making. Educating adults parents and other adults help them feel more confident to talk with youth about relationships, decision-making and sexuality. 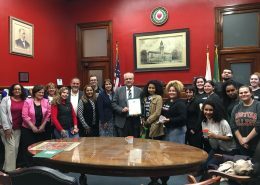 June 2017 is WISH Awareness Month in Worcester! 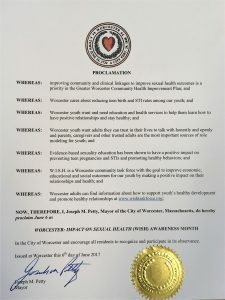 June 2017 is "Worcester: Impact on Sexual Health Awareness Month" in Worcester! https://www.wishtaskforce.org/new/wpinhere/wp-content/uploads/2017/03/IMG_6028-1.jpg 960 1280 projects@coldspringdesign.com https://www.wishtaskforce.org/new/wpinhere/wp-content/uploads/2017/01/WISH-Task-Force-Logo-300x88.png projects@coldspringdesign.com2017-01-11 16:41:142017-11-07 09:55:56June 2017 is "Worcester: Impact on Sexual Health Awareness Month" in Worcester! 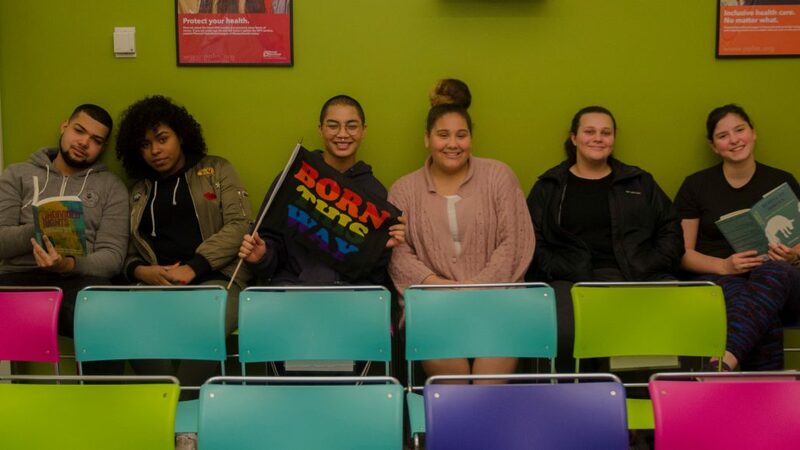 We are made up of organizations and individuals from throughout Worcester who seek to improve educational, economic and social outcomes for Worcester youth by making a positive impact on adolescent sexual health and creating an environment that supports healthy relationships. 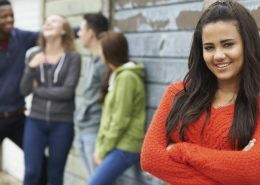 Get the facts about sexual risk behavior among Worcester adolescents and teens. 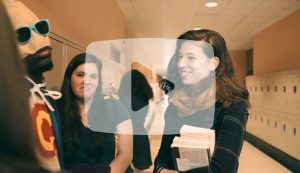 Learn how W.I.S.H Task Force works towards improving sexual education and promoting healthy behaviors. Find out how to get involved, how you can support local youth and become an “askable adult”.